Does your company need an Intrusion Detection System? Unauthorized access to networks is currently one of the most serious threats to the hosting business. 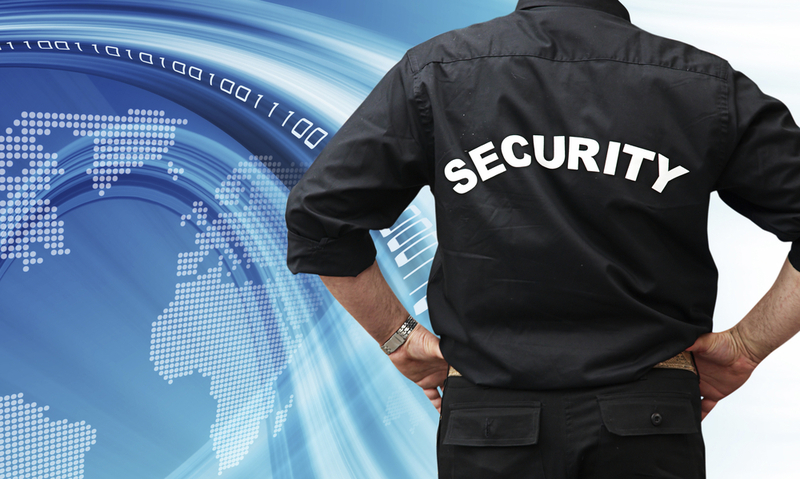 Intruders and viruses present the two biggest security threats to the industry. Let us examine three key definitions: intruders (or hackers), intrusion, which is a formal term for describing the act of compromising a network or system, and Intrusion Detection Systems, which help business detect when they are vulnerable to an attack. Intruders can be external or internal and their intents may vary from benign to serious. Statistically 80 percent of security breaches are committed by internal users and these are by far the most difficult to detect and prevent. These intruders create a significant issue for network systems and IT equipment. Intruders come in a variety of classes with a varying level of competence -- an external user without authorized access to the system will want to penetrate the system to exploit legitimate user accounts to access data, programs or resources with a purpose of misuse. Intruders may even use compromised systems to launch attacks. The approach where data is collected relating to the behavior of a legitimate user. The data and the threshold are defined along with the frequency of occurrence for various events. Statistical anomaly detection -- Profile based is the approach where the data is collected relating to the behavior of a legitimate user. A profile of activity is created of each user and is then developed for further use to detect any significant behavior that would lead to a suspicious act. This detection method defines the set of rules that can be used to define the type of behavior of an intruder. These rules may represent past behavior patterns (of users, devices, timelines, etc.) which are matched to the current patterns to determine any intrusion. Rule based penetration detection is an expert system that defines a class of rules to identify suspicious behavior even when the behavior is confined to the patterns already established. These rules are more specific to the devices or the operating system. The prime difference is that the statistical approach attempts to define the normal or expected behavior and rule-based approach focuses on way the way the user navigates its way around the system. 1. By analyzing the login frequency of the user by day and time, the system can detect whether the intruder is likely to login during out–of-office hours. 8. Failure count for read, write, create, delete may detect users who persistently attempt to access unauthorized files. Vivek Vahie is senior director of service delivery at NaviSite.